In the Toy Story 3, Woody had his challenge of pondering his own finite existence as to being a valid toy for his owner Andy. The decision was that being with his fellow toys, his friends, and seeing Andy grow up was well worth becoming obsolete in the end. 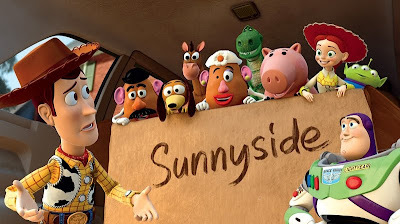 In the beginning of Toy Story 3 the day has come where Andy is going off to college and hasn’t played with his toys in many years...What will happened to them if they left behind when Andy is going to college? I never think that the Toy Story 3 already coming out! 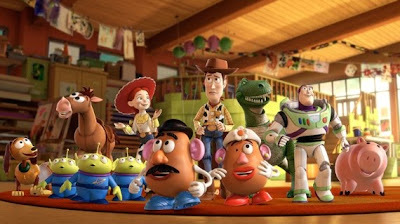 I prefer Toy Story 1 because I love to see the expression of toys and how they keep to act as toy so the human don't know toys are alive and can move as they like! About Toy Story 1, the rest of the toys not believing what Woody says when he fails to save Buzz. When Andy grown up, Woody's friends are very worrying about their fate until not believe him again in Toy Story 3! This movie is very incredible imagination to make us laugh as we remember our own childhood toys... I cannot believe about a teddy bear is a formidable and evil villain! 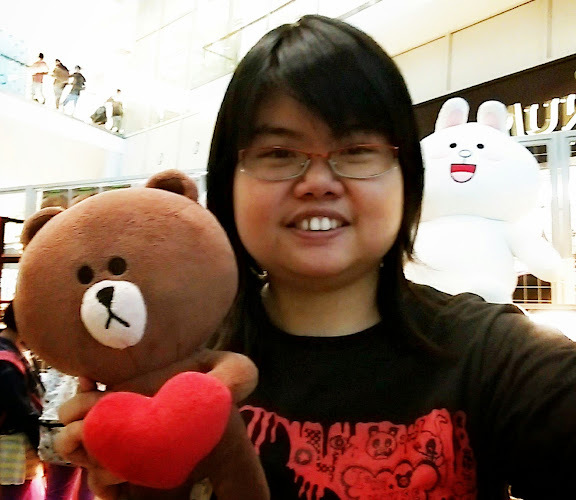 Since I am kid, I love my brown teddy bear so very much. I always sleep with my teddy bear on every night...until I lost it when I grew up. I already forget where it is.. I cannot remember where because my family and I always go from one to one place since my sisters and I were kids only. No one want to keep old toys so they will throw it or donate to the charity.. It is end for old toys, new toys will come..So, that is why old toys hated new toys in the Toy Story 3? :P I still enjoy to watch about a part about small soldiers (green) is weird and funny... Until they are not playing in Andy's house again. After them, Toy Story 3 make the most laughable scene are Barbie dolls! 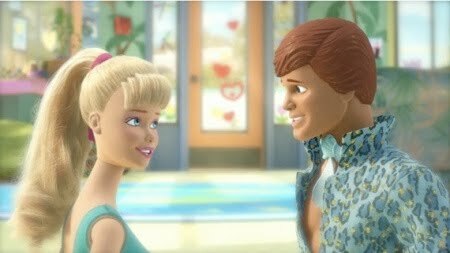 My sister and I laughed about Ken and Barbie fell love each other...until they separate each other because the both side - good and evil have to fight each other.This is very funny about their action! Not them only, I think that the ending is very good because it got a lot of actions such as, Woody and his friends have to think about how to escape from Sunny Side and they will face more danger when they fell into the HELL at the outside! 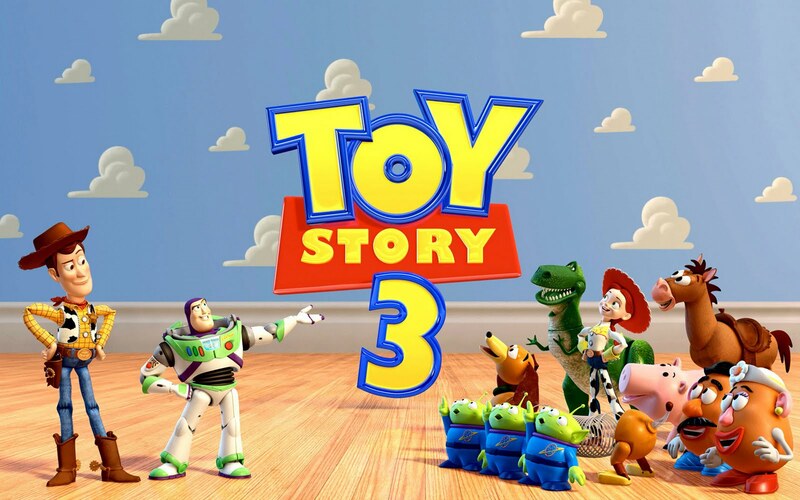 Finally, they back to Andy's house so safely and knew Andy cannot keep old toys so what is Andy's decision for Woody, Buzz and others? You will know what is the last in Toy Story 3! 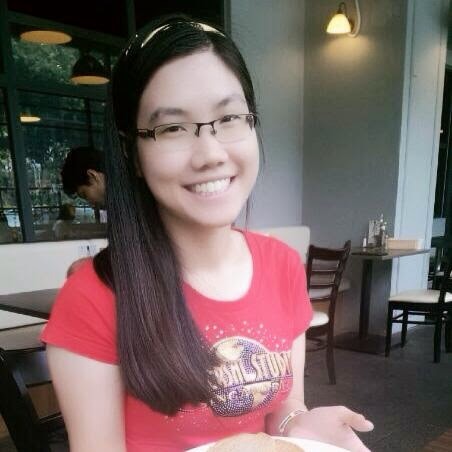 :D I also admired about Woody is undyingly loyal to his owner, Andy because he loved Andy so much in Toy Story 1,2 and 3. Pixer did good job and make the message which make us to think about our favorite toys... My sis and I will feel sad if we throw away our toys! I think that this movie give a lesson for the kids and adults about toys can be donate to orphan kids or charity, don't make it waste... It is very good teaching for the kids.